* Tips: This Wig comes with the elastic strap. This provides additional comfort, as well as confidence your wig won’t fall out, or get blown away by wind. I am impressed with the detailing done on the wig which makes me attractive and lovely. It has given me a simple opportunity to stay in fashion. I cannot afford to miss this chance. It is worth giving a try and offers true value. GREAT WIG I LOVE IT! LOOKS GO NATURAL, FEELS GOOD ON LIGHTWEIGHT. I GOT ALOT OF COMPLIMENTS. I WILL BUY A FEW MORE TO HAVE IN MY COLLECTION. It says it can be curled but the curls dont hold longer than when you take the iron off that piece of the hair and move to the next piece lol! Over all I am very happy with the customer service! Like this wig very much. Wearing it even for the whole day did not make me uncomfortable. Its finish is also very fine. The silky texture and unique hairstyle of this short hairstyle wig uplifted the look of my personality completely when I wore it. I love how the hair feel and that it doesn't get tangled up when I comb through it. Great hair. I consider myself an avid wig wearer and I knew it would be perfect for me. I have gotten so many compliments on the wig. Great quality product and super fast delivery! Love my purchase and it fits my head perfectly! This wig gives you a nice natural look. It doesn't look like a wig. 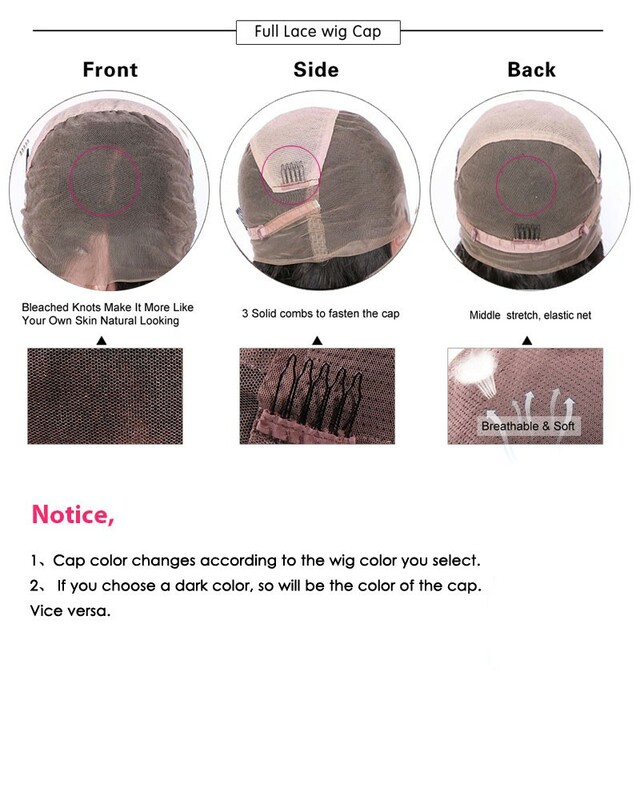 If you want a nicet wig this is the wig for you. Love it.